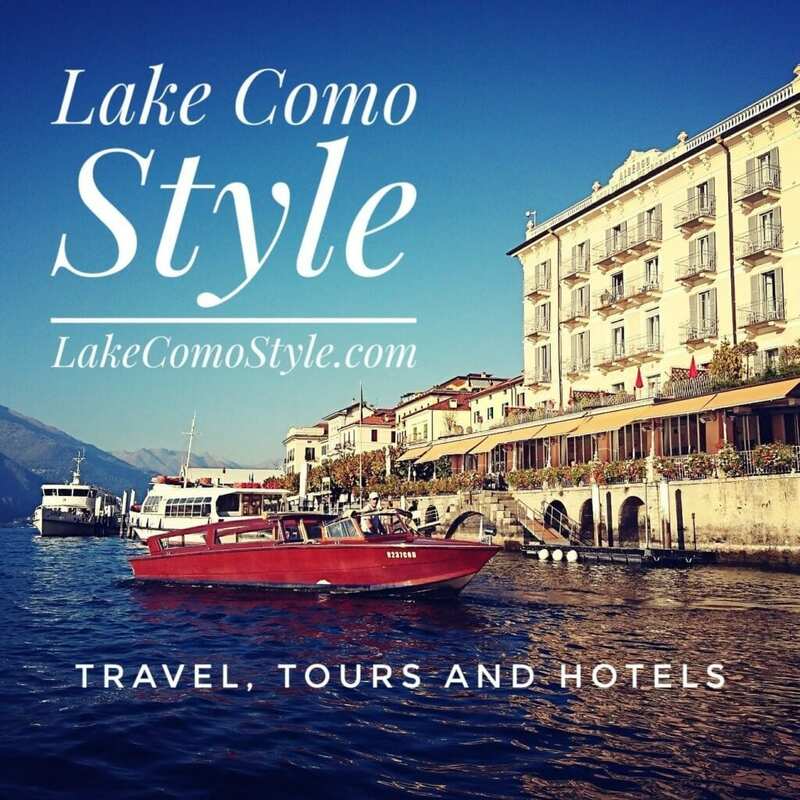 What do the Milanese bring the host when invited for dinner? An assortment of beautiful pastries. 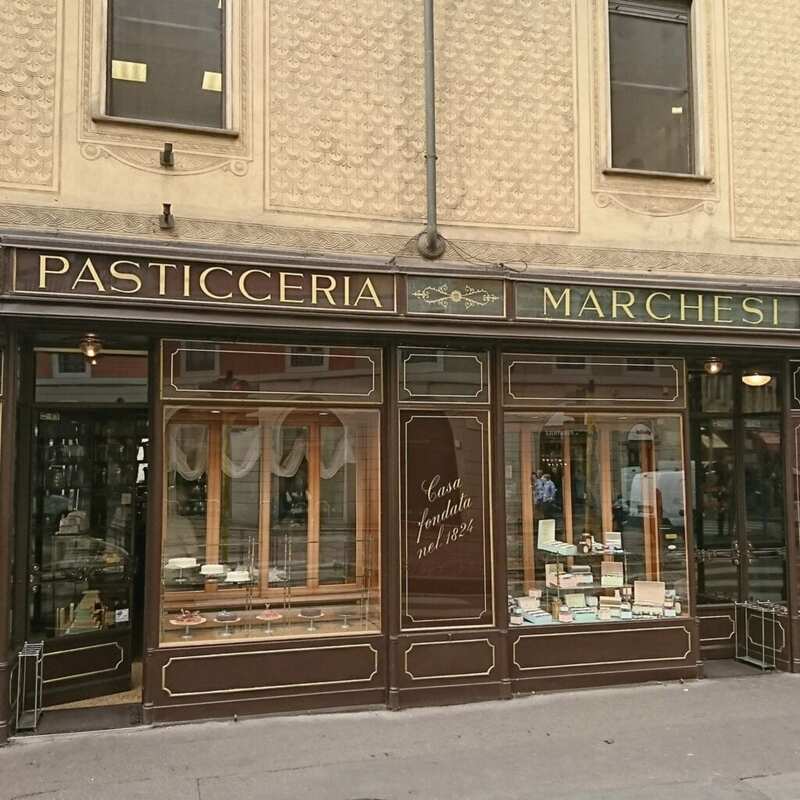 Marchesi 1824, one of Milan’s most established pastry shop and café. What better place to meet for a morning coffee?